What Happend to the Spring Market? In a post earlier this year I interviewed four of the top real estate agents in the Greater Philadelphia Metro area about their thoughts on the market. All four felt that inventory, namely the lack of, was going to be the biggest factor in the market going forward…and I totally agreed with them. Well, here it is half way through 2014 and I’m seeing some odd trends. Take a look at the numbers below that were taken right from the TrendMLS. Thank you, TReND MLS for publishing this great info. In Philadelphia and the surrounding “collar” counties (Bucks, Chester, Delaware and Montgomery) all of the inventory levels increased over the 2013 levels. 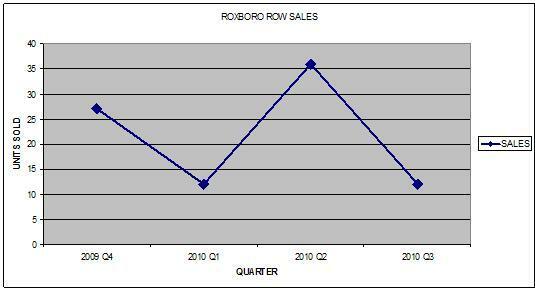 Adding to that, the data indicates that settled sales are flat or down compared to last year. In fact, Philly, Bucks and Delaware counties are showing signs of over-supply (7 months of inventory being the lower end of what many in the industry would classify as an over-supply). Well, I honestly think it was the brutal winter we had. It forced Buyers to the sideline and effectively killed the Spring Selling Season. 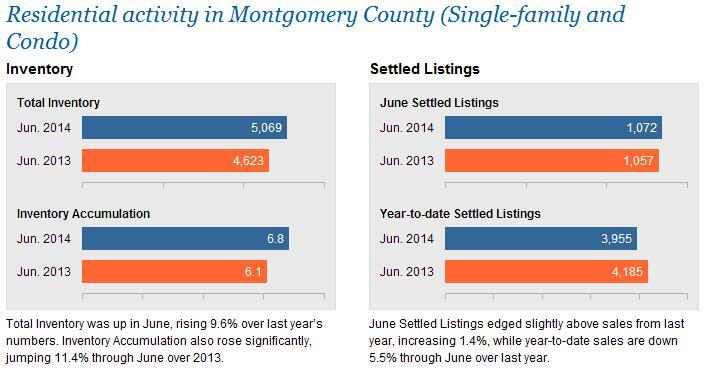 Essentially, the Spring Selling Season never happened and inventory began to pile up as Buyers went into Summer-mode. Now, typically we will see a bump in Buyer activity once Summer is over and school starts, again. Hopefully, that will be the case this year, too. What are your thoughts on how the 2014 market is playing out? The Philadelphia Metro Area (Philadelphia, Montgomery County, Bucks County, Delaware County & Chester County) had its fair share of heavy hitters this year. In total there were 20 sales over $3,000,000 and there are currently five sales pending over that amount. Bucks County posted a $3,300,000 sale with the property at 6356 Meetinghouse Road, in New Hope. In this case, the price gets you a 20-year-old, 12, 376 Sq Ft, Colonial situated on 92.78 acres. A perfect little “country” getaway home for New Yorkers. In the Villanova section of Delaware County there was a $4,000,000 sale at 265 Abrahams Lane. What’s interesting is that price was achieved at auction, down from the original $7,695,000 list price. Looks like a pretty good deal for the 12-year-old, 10,268 Sq Ft, Mansion sitting on 9.90 Main Line acres. At $4,200,000 cash, the “McIlhenny” Mansion, at 1914-16 Rittenhouse Square was the highest sale in Philadelphia. This mansion faces Rittenhouse Square and is built on five property lots. 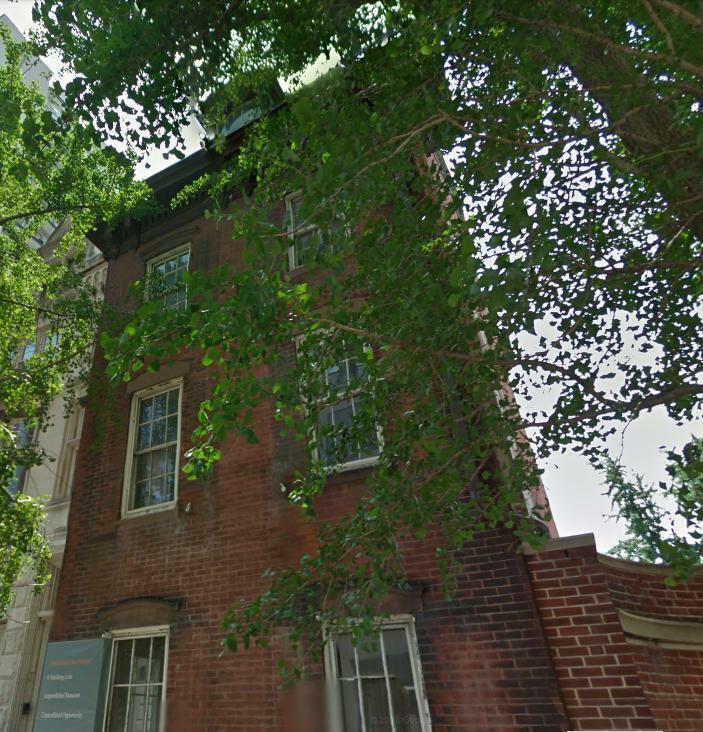 The 8,600 Sf Ft structure was listed as being “in need of complete restoration.” Kind of pricey for a fixer-upper but, that being said, there is nothing else like it in Philadelphia. New owner Bart Blatstein just received the “go ahead” from the planning commission for renovations to the historic property. Saddle up! 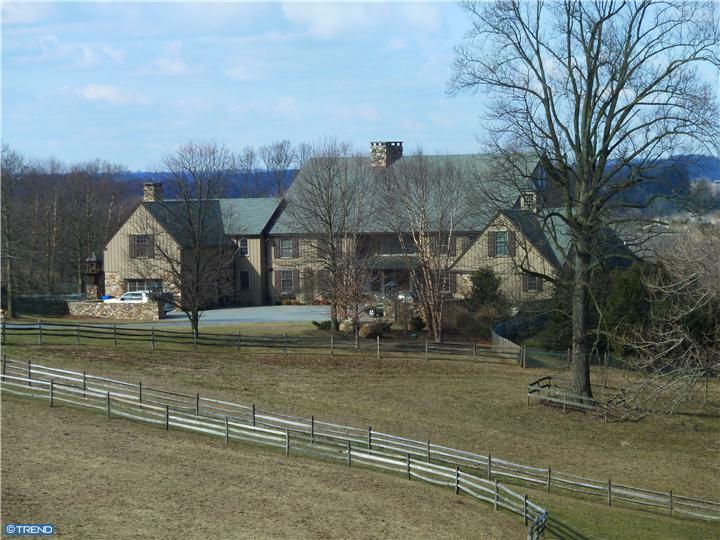 If you like privacy, views and horses, and you happen to have $5,000,000 lying around then you could have purchased the property at 2300 Hilltop View Road, in Chester County. This 27-year-old, 10,061 Sq Ft, Converted Barn sits on 143.70 acres. This is a true equestrian property with 14 stalls, paddocks, indoor riding ring, tack room and abuts 800 acres of preserved land. The honor of being the most expensive home in the Philadelphia Metro Area for 2013 goes to 648 Creighton Road, in Villanova. This Tudor Mansion is over 80 years old and boasts 13,464 Sq Ft of living space situated on 3.13 acres, in Lower Merion. This is a classic Main Line residence with a $5,700,000 price tag to prove it. * Only sales advertised in the MLS were included. No private sales were used. Photos are courtesy of TReND MLS. In Philadelphia, $1MM can get you this stylish, luxury Contemporary in Chestnut Hill with 5 bedrooms, 4.5 baths and 4,336 SqFt of living space. 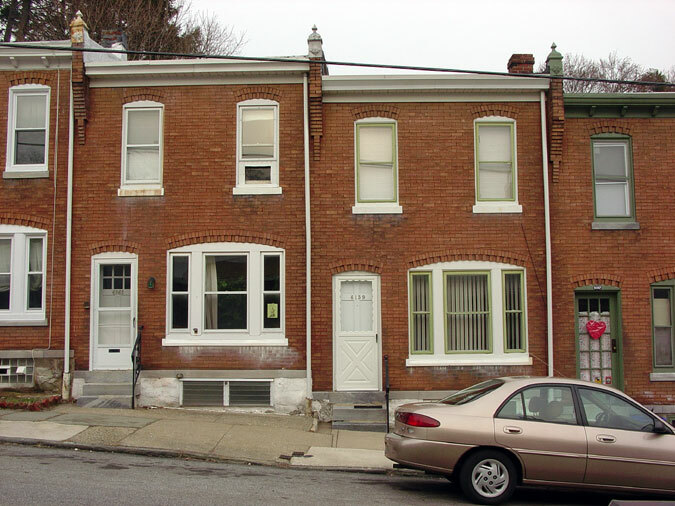 It also gets you a location on corner of Germantown Avenue, not very private. The search in Bucks County takes us to Buckingham Township, where for $1MM you can have this 5,364SqFt Colonial with 5 bedrooms, 5.5 baths, an in-ground pool, 3 car garage, finished walk-out basement on 2.39 acres. Not bad! The million dollar offerings in Delaware County took us to Haverford Township. There, a cool million can get you this 100-year-old stone residence designed by Fred Bissinger. It features 3 bedrooms, 2.5 baths, with 2,597SqFt of living space and an in-ground pool. In Montgomery County a $1MM can get you into this nice stone Cape situated on 2.24 acres on the Main Line, in Gladwyne. The house boasts 4 bedrooms, 3.5 baths and approximately 4,369SF of living space. 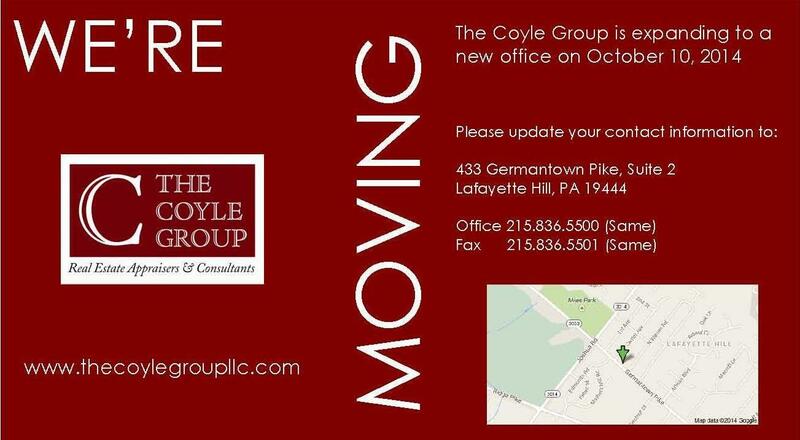 You also get a three car detached garage and access to the award-winning Lower Merion schools. 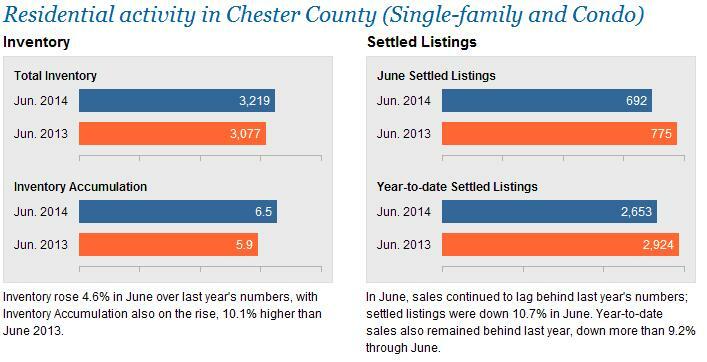 Chester County, offers the most bang for the buck by far! If you want a little fixer upper you can grab this place in Chadds Ford, a 231 year old farmhouse on 14.9 acres that includes barns, stone walls, a pool and pond. The main house had 4,539SF, 6 bedrooms and 4.5 baths. There is also a 3 bedroom 2 bath guest house. If you happen to have an additional $1.85MM laying around you can also buy the adjacent 56 acre parcel for a little more privacy! The Absorption Rate measures the relationship between a real estate market’s supply and demand. The total number of available homes (inventory = listings and pending sales) is divided by the total number of homes sold in the previous month. The resulting number represents the number of months it would take, at that same pace, to sell the entire inventory of homes. It this does not take into count the number of houses which will eventually come on the market in addition to those already for sale. Knowing your area’s Absorption Rate (AR), can help you track trends. Understanding your market and where it is headed is very important for both sellers and buyers. It allows buyers and sellers to understand better why some homes may sell faster than other and to develop effective pricing strategies. How many listings are currently on the market in a given area? Be sure to include both active and pending homes. 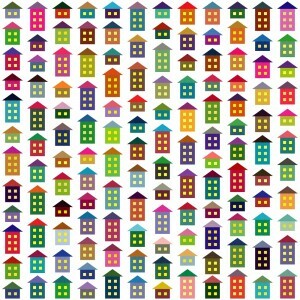 How many homes sold last month? Multiply the number of homes Sold Last Month by 12. Then, divide that number by 52 for the weekly number of homes sold. This will give you the weekly AR. For a monthly AR simply divide the weekly AR by 4. Here’s an example for Montgomery County. In November 2011 there were 554 settled sales. 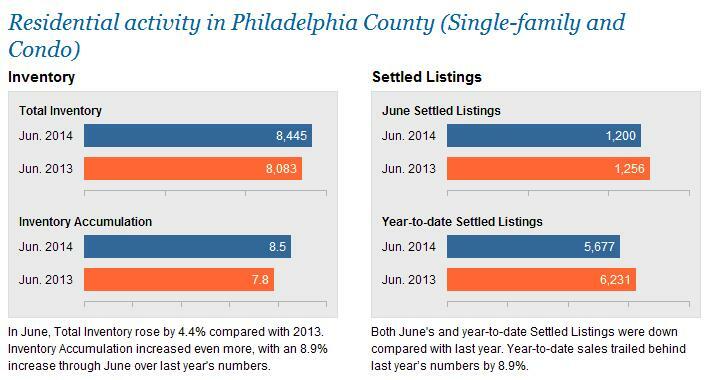 Currently, there are 4,481 active listings and 230 pending sales. The result is an Absorption Rate of 9.21 Months. What this really means is that it will take 9.21 months for the market, at the current rate, to absorb the current inventory of homes. This assumes that no new homes will be added to the existing inventory. One good thing about absorption rates is that they can be tailored to specific neighborhoods and price ranges. 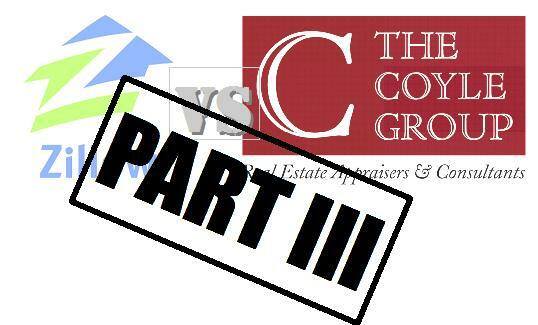 So how can an absorption rate study assist buyers and sellers? Narrowing an absorption rate study to a certain type of home, in a specific neighborhood, at a particular price point, enables a buyer or seller to first determine the nature of their local market (is it a buyer or sellers market) and then establish a listing or offer price, accordingly. 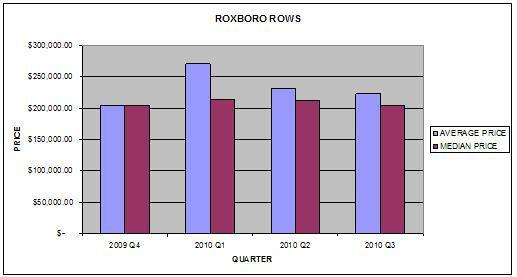 For instance, in Lower Merion, the overall AR for the township is 8 months. However, if we take a look at the luxury market within Lower Merion (homes over $2MM) we see a very different picture begins to appear. The luxury market currently has a 44 month inventory. Meaning if you have a luxury home in Lower Merion, it could take over 3.6 years for you to sell it. This could be a problem for someone who needs to sell quickly. In this case, having the AR could prompt the seller to rethink their asking price. Once we know the AR, we can determine what kind of market we are in. That information can then be used by sellers to price their homes more effectively and hopefully reduce days on market. For buyers, this information can help you determine if you are in a Buyers or Sellers Market and to structure your offer, accordingly. 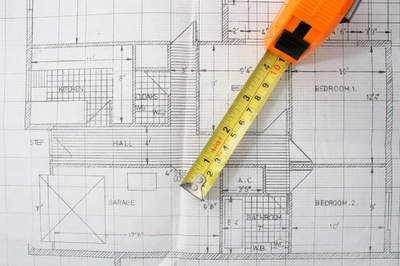 The AR is not the only thing you will need to determine a market’s condition. Specific property features, condition, location and of course price will typically be more important in determining how fast a property will actually sell than any statistical formula.